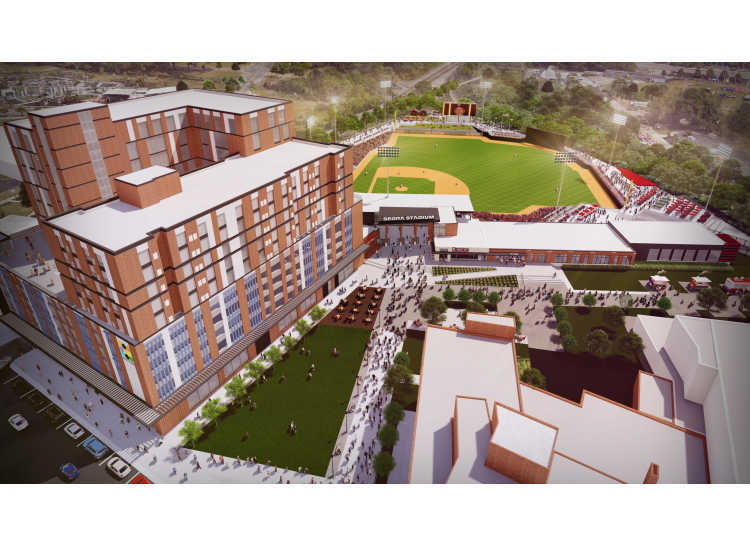 Experience the inaugural season of Fayetteville Woodpeckers baseball at the brand-new Segra Stadium in downtown Fayetteville. 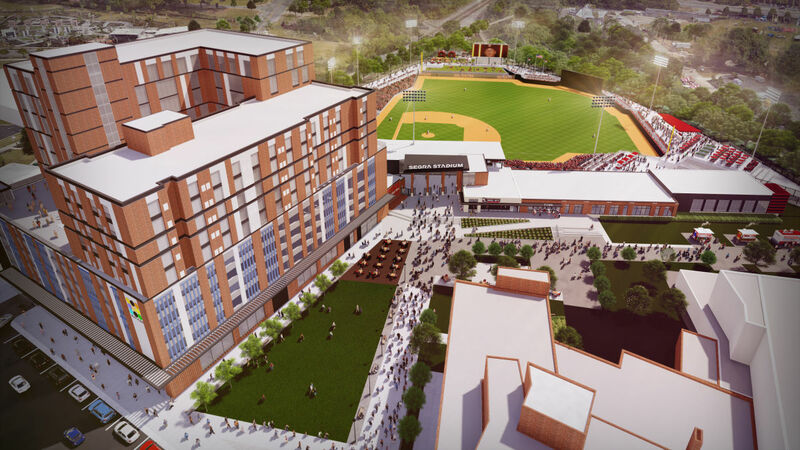 This Class A-Advanced affiliate of the Houston Astros is taking flight in Central North Carolina, bringing family fun and professional baseball during 70 home games. It is "Kids Two Dollar Tuesday," so kids will be offered discounts on hot dogs, drinks, and the Kids Zone with a ticket purchase (12 and under). For more information, visit the Fayetteville Woodpeckers’ website at the link above.